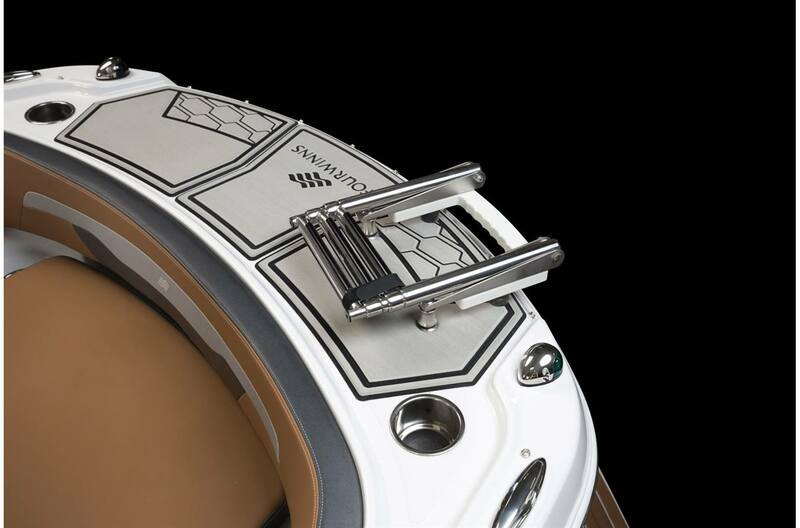 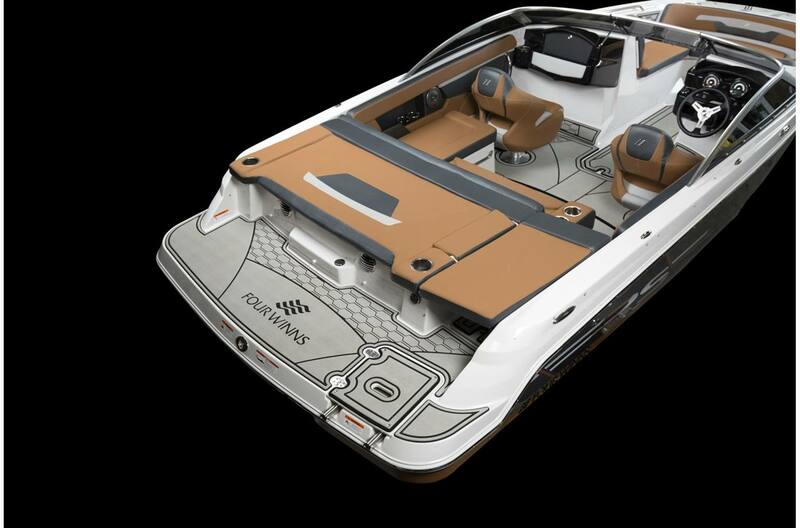 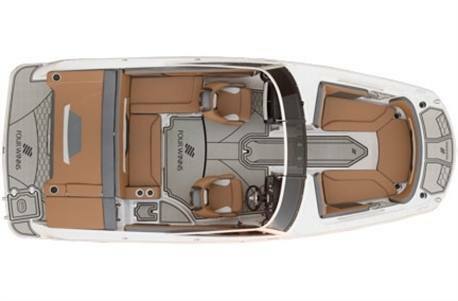 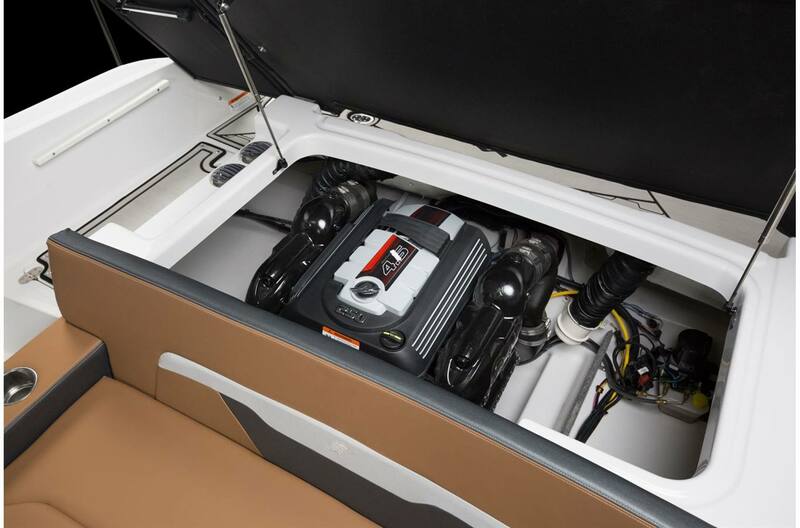 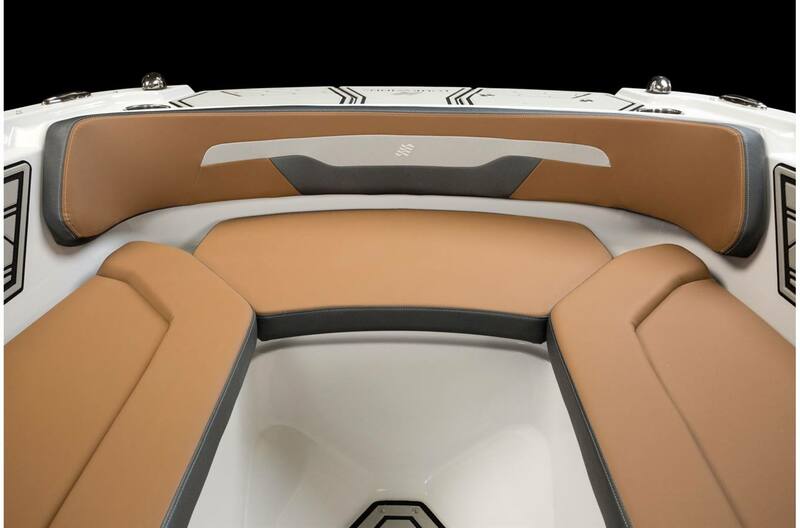 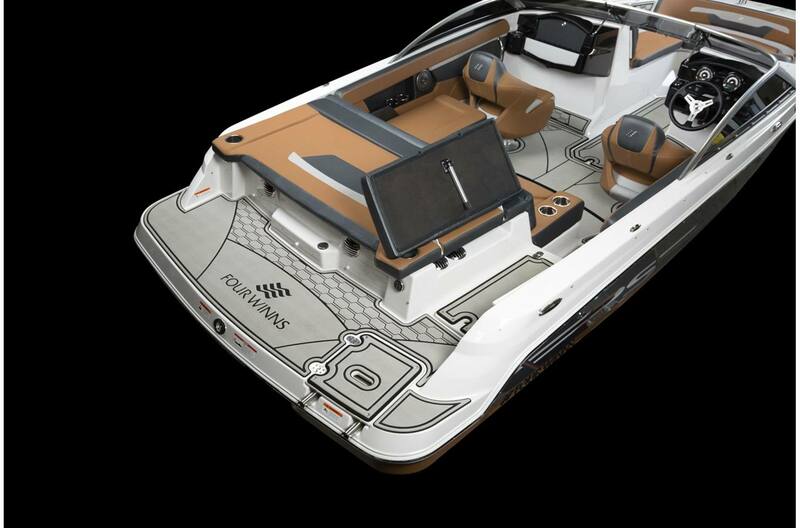 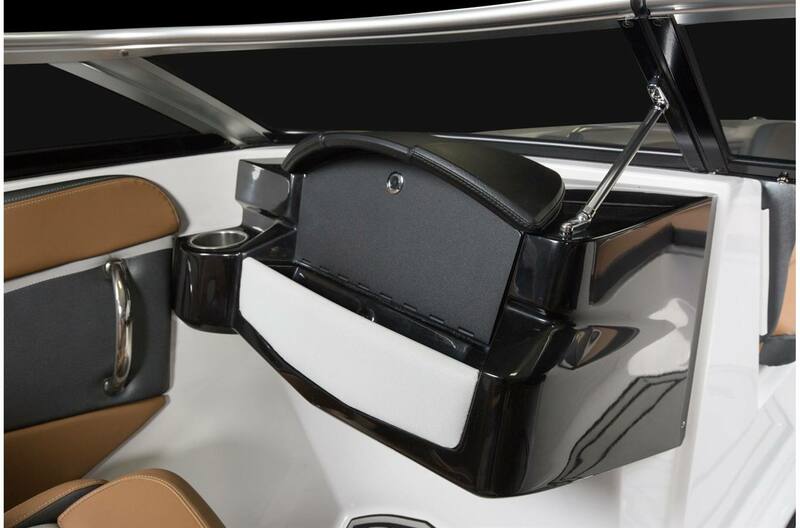 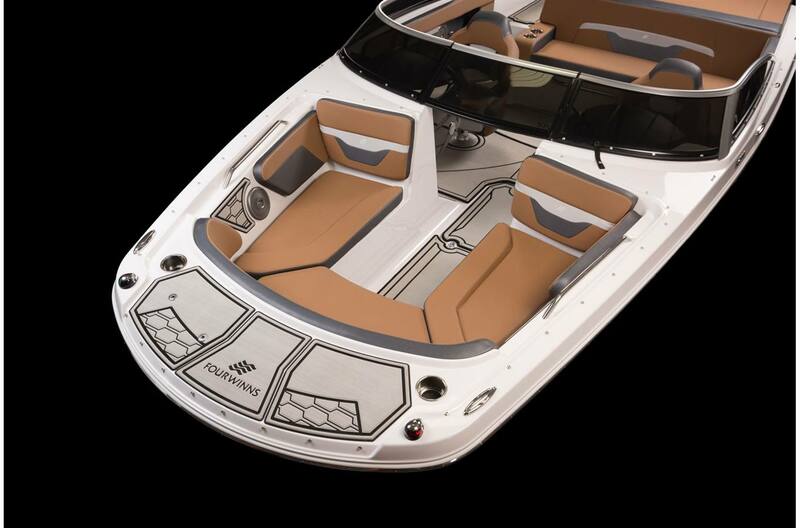 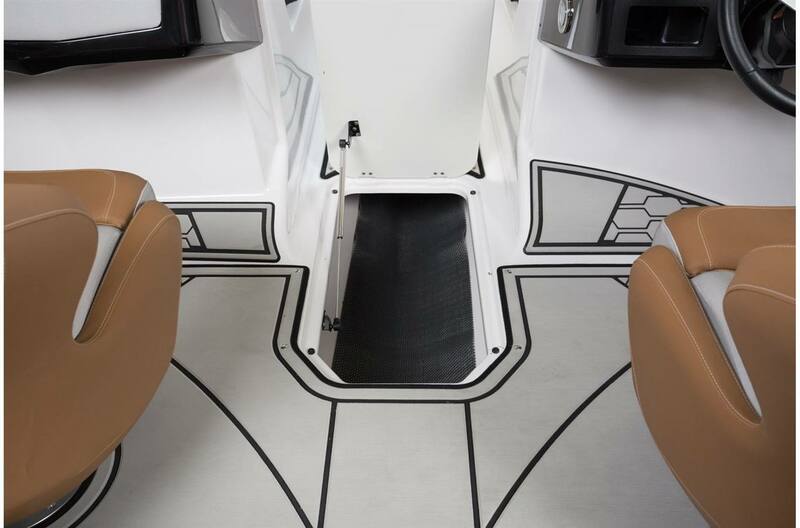 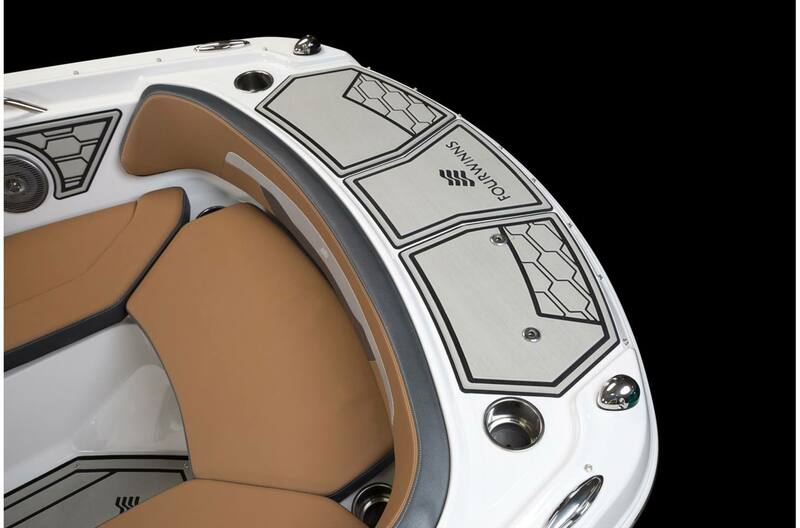 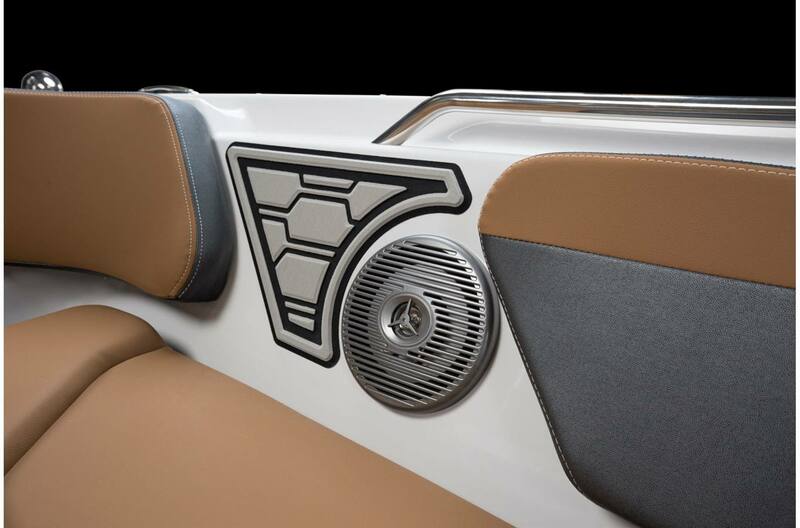 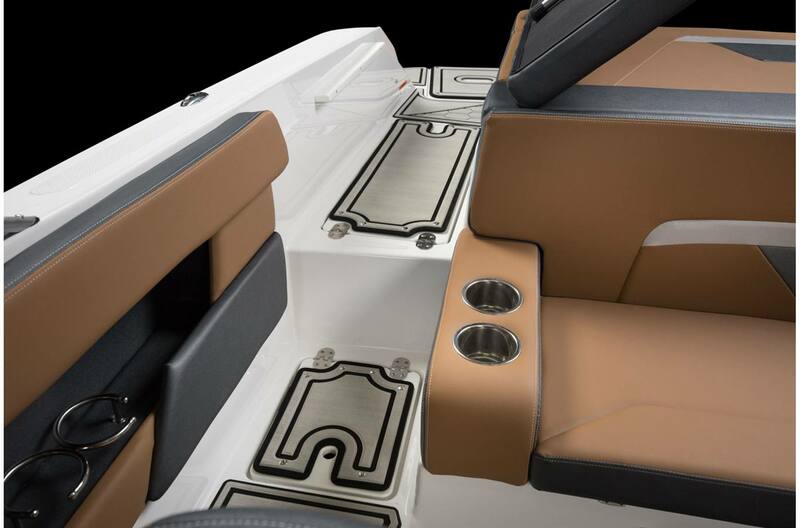 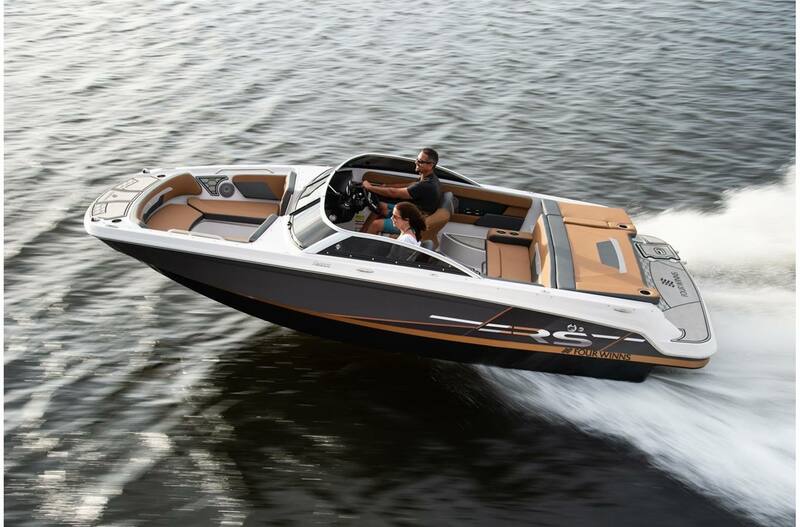 The HD 200 RS reveals everything you need out of a sporty deck boat. 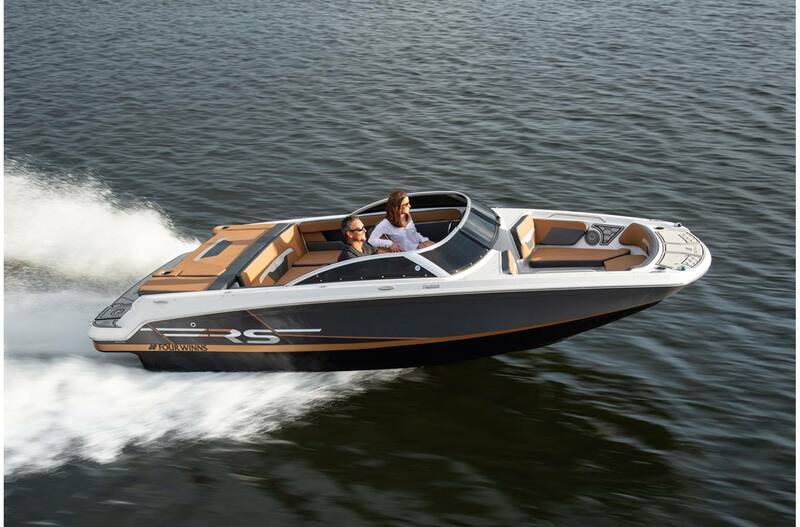 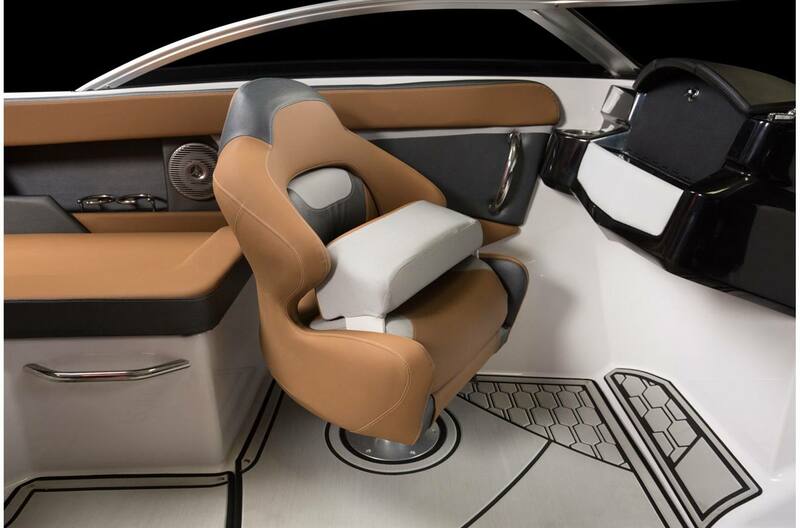 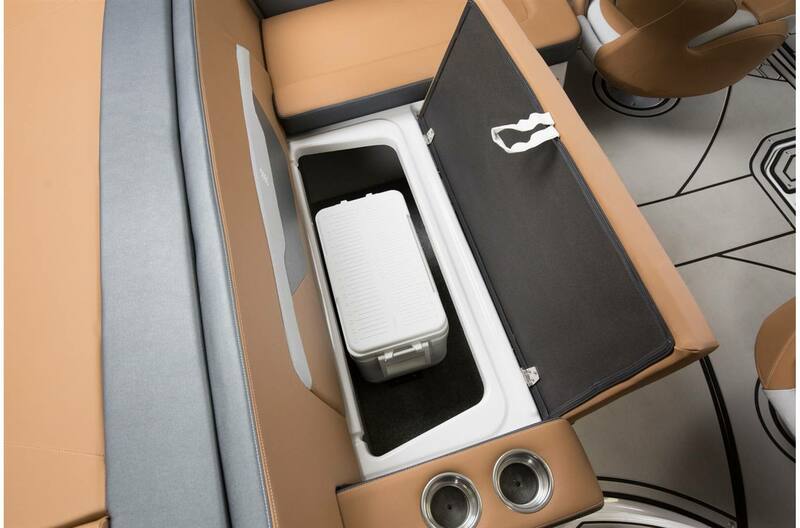 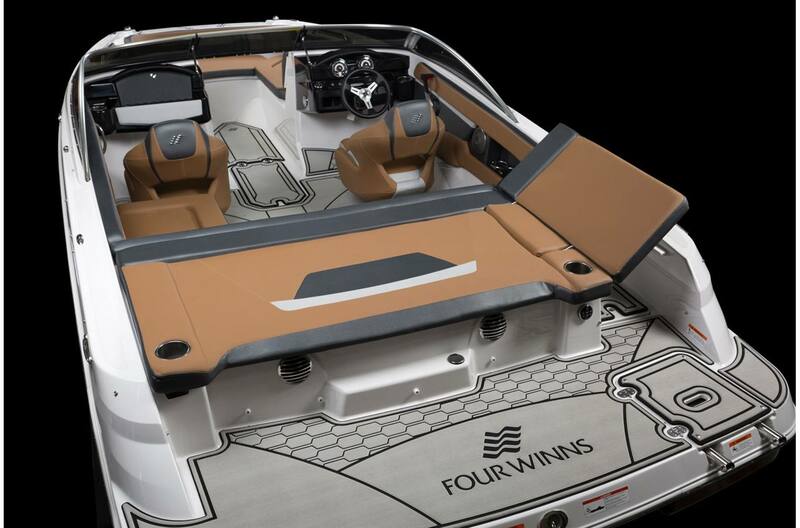 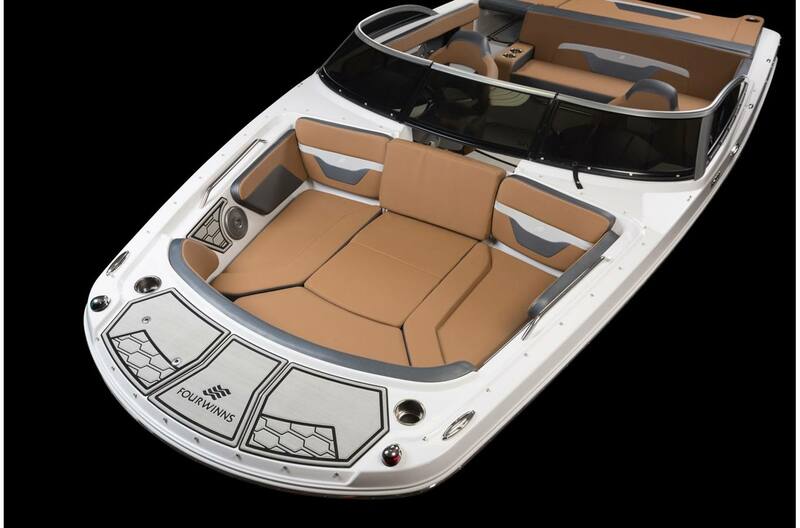 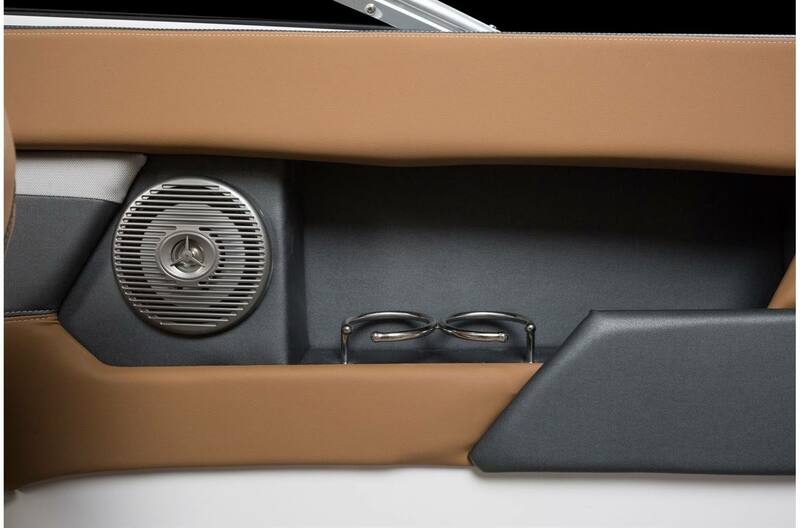 The exterior and interior offerings deliver the striking appeal, while onboard features set you up for day after day of great boating and efficient relaxation. 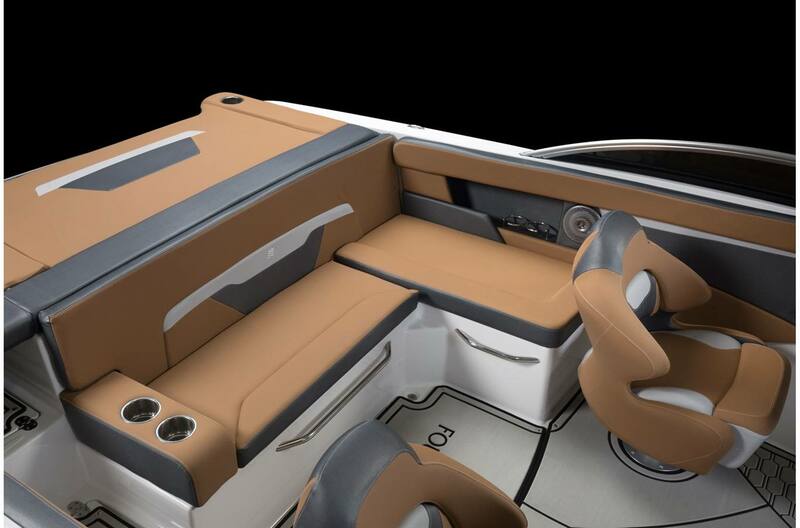 With the HD 200 RS, you have prestige, and you have style; hop in and let's cruise.